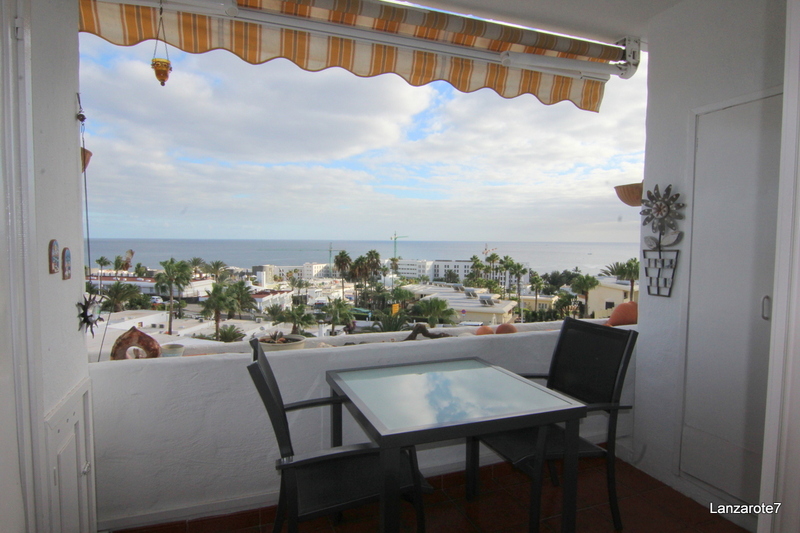 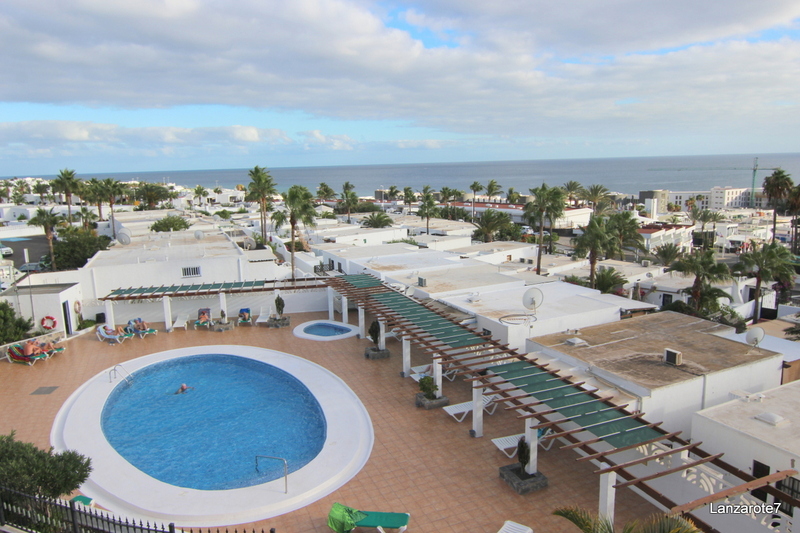 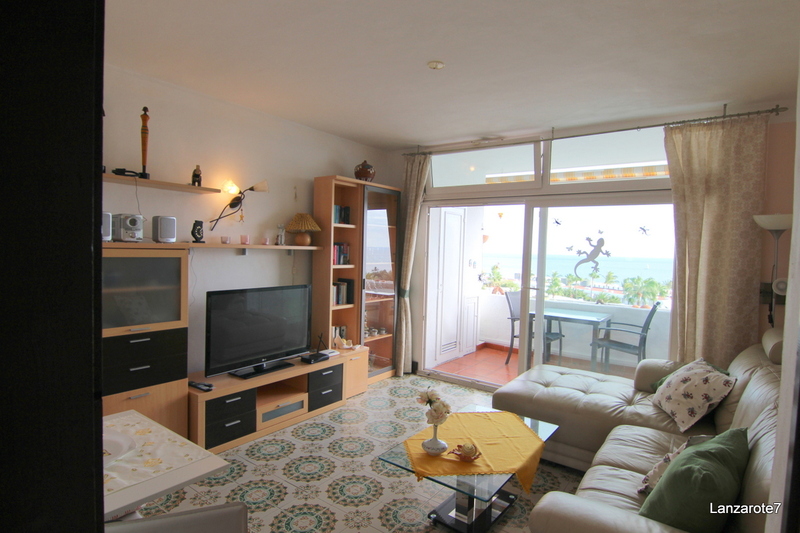 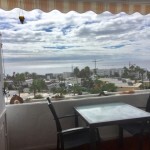 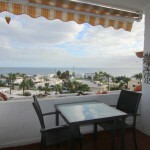 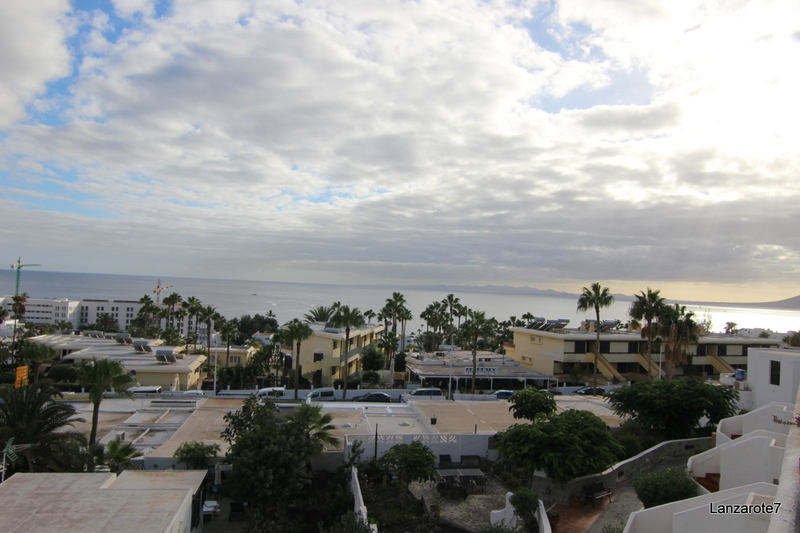 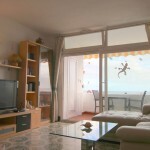 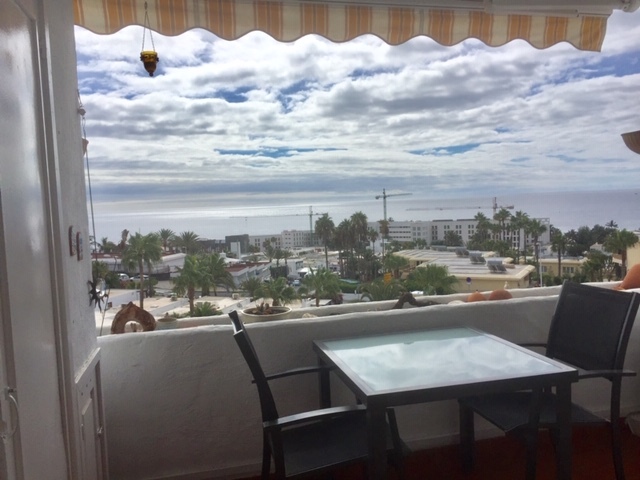 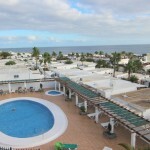 Great apartment with top sea views in a great complex with comunal pool and pool bar . 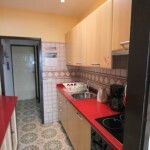 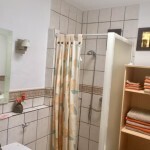 The nice property offers fully fit kitchen -lounge ,1 bedroom, 1 bathroom with shower . 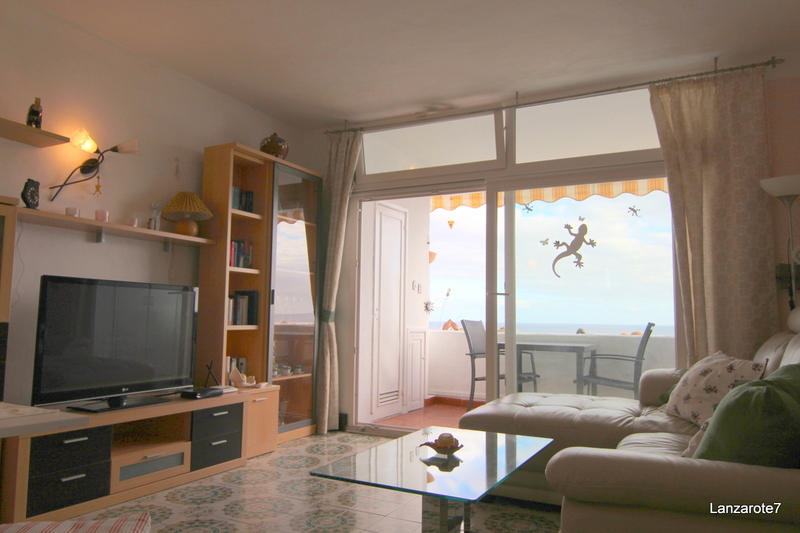 From the sun flutted lounge acess to the south facing balcony with top sea views . 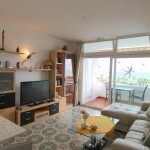 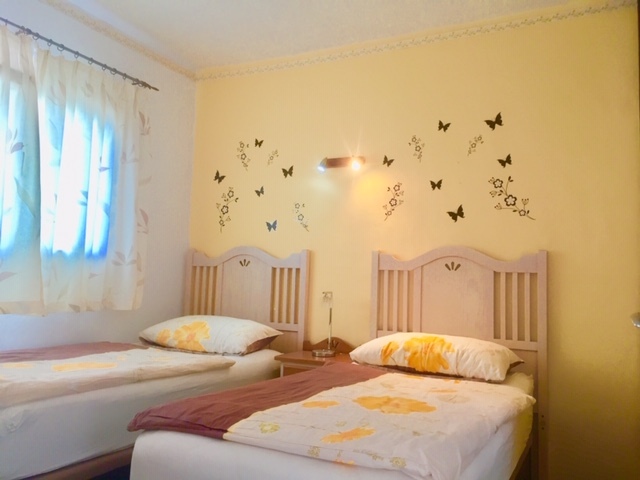 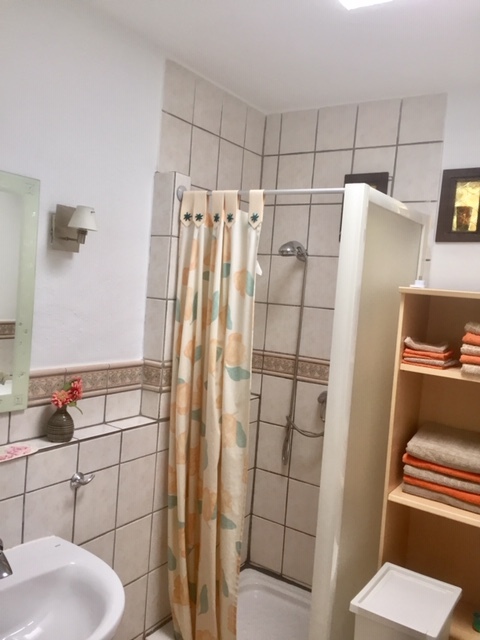 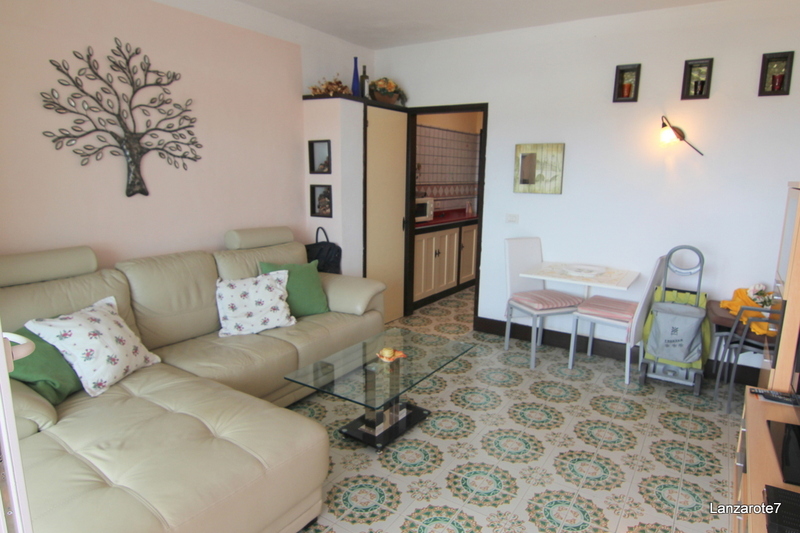 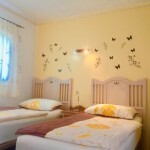 The property is fully furnsihed and equipped and very central . 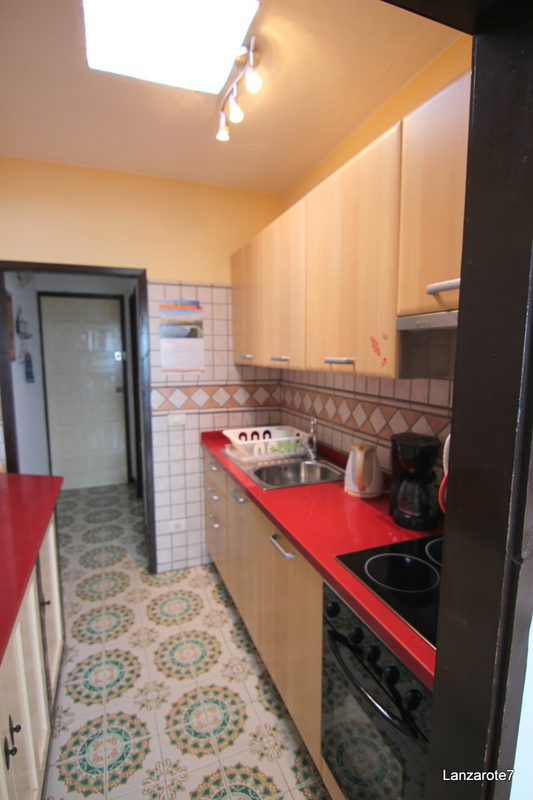 Community fees Euro 75,- per month . 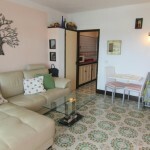 An ideal property to rent out or to life in ! 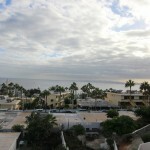 Just a stroll from the main sand beach .